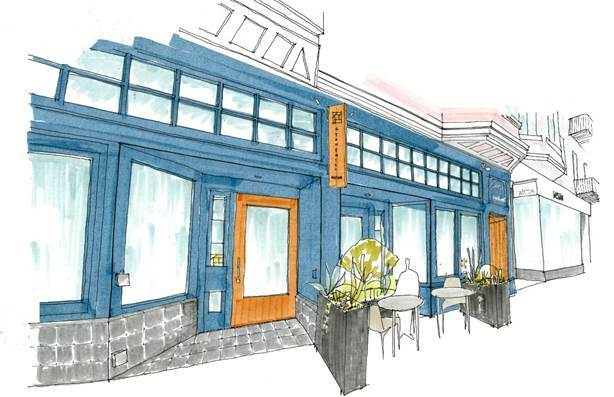 In this edition: news of a Japanese-style tea room that's poised to debut next month, and a new Venezuelan/California-inspired cantina and restaurant that's taking over a recently vacated Inner Sunset eatery. 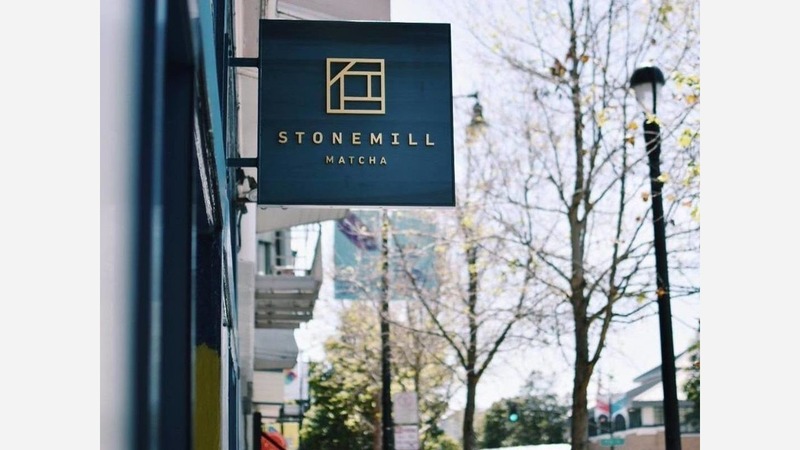 Stonemill Matcha, a new Japanese-style tea house and cafe, is heading to the former Bar Tartine space on Valencia between 16th and 17th streets, which closed in 2016. The new spot comes from a "tight-knit team of hospitality and tea experts," according to a spokesperson, and will specialize in stone-ground matcha sourced from Kyoto, Japan. Founder Eijiro Tsukada is melding traditional Japanese tea traditions with San Francisco's culinary culture to bring elevated cafe fare and an assortment of matcha-inpired tea drinks. Expect to see beverages like fresh-whisked matcha, sparkling matcha, matcha lattes and cold-brew sencha and genmaicha on tap. A selection of sweet and savory pastries exclusive to Stonemill Matcha, including a matcha croissant, will be supplied in collaboration with Tartine Manufactory, along with quick bites like a katsu sando (tonkatsu sandwich) from chef Keisuke Akabori and sweet confections from pastry chef Mikiko Yui. The space is being made over to resemble a Japanese-style chanoma, which translates to living room, but generally refers to an open, common area in a home where meals are served. In addition to food and drinks, the new spot will feature a retail component as well, selling items like matcha starter kits, handmade ceramics and artwork by Japanese and local artisans. Stonemill Matcha aims to open in May. 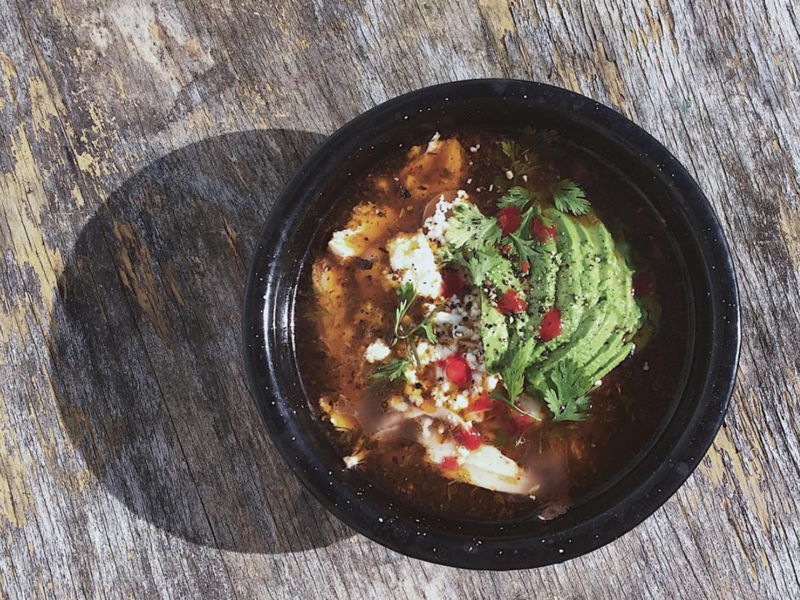 Over in the Inner Sunset, Tablehopper reports that there's a taker for the recently shuttered Wooly Pig Cafe space called Yo Tambien Cantina & Mercadito. As we reported, Wooly Pig's owner packed up and is in the process of moving into new digs in the Dogpatch at 2295 3rd St. 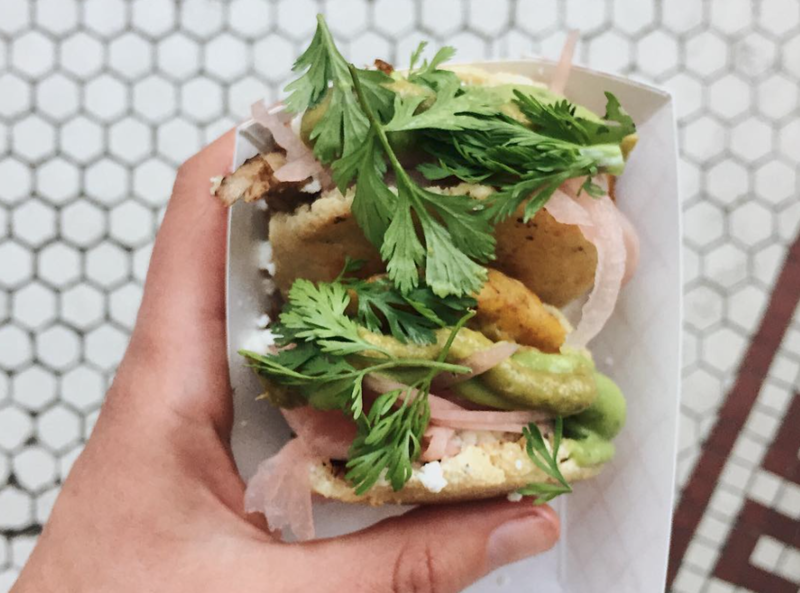 The new restaurant is backed by couple Isabella Bertorelli and Kenzie Benesh, who reportedly will specialize in Venezuelan-inspired California cuisine made with organic ingredients sourced from local farms. The duo has been hosting pop-ups and dinner parties in San Francisco and throughout California since their partnership began a few years ago. The new restaurant is "an opportunity to bring a space for the Sunset community to share food, ideas and culture," the team writes on their website. Despite the quiet Hugo Street location, "the need for a cafe to remain in this space is very evident, and we hope to carry on and build from what Lieng of the Wooly Pig Cafe and team have created," the message continues. "We are extremely excited to see this project expand as we share and grow in a neighborhood that we love and are inspired by." On the menu, expect to see items like pulled pork sandwiches with spicy plantains, guasacaca (a savory sauce), and salsa picante, a chicken chupe/pozole hybrid and an assortment of soups and healthy bowls. If all goes to plan, the team hopes to open up later next month or early in June.